Looking for a bit of glam? you need these uber-soft Yoga Jeans! 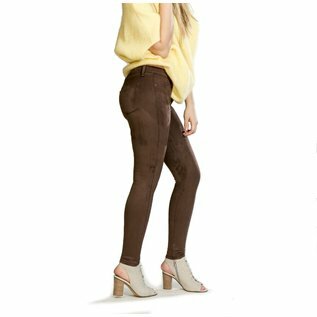 The comfort of leggings in a washable suede look, and you can still trust them not to bag out as the day goes on.